Sight is one of the most precious gifts given to Man. 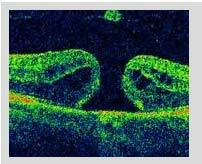 Of all the parts of the eye working together to enable vision, the retina is the most delicate and irreplaceable. 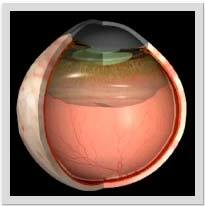 To the present day retina cannot be artificially manufactured or transplanted. 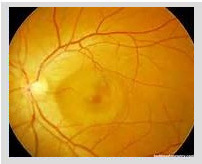 This is the reason why retinal specialists have to apply all their skills and the latest and most advanced medical and surgical techniques to assure that the best possible sight can be preserved in patients who develop a disease of the retina. Training a retinal specialist is a long, complex and resource-consuming process which in many countries relies more on individual initiative than government provided training. 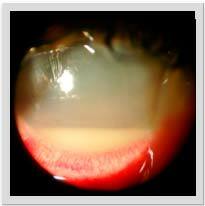 Furthermore, the knowledge about diseases of the retina among the general public is poor. 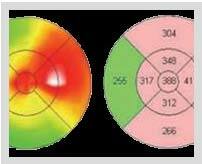 Improving it would enable patients to be more active partners in the prevention and therapy of diseases of the retina. provide such training to committed physicians in organizing an annual congress, an annual training school and in offering teaching dedicated webpages. 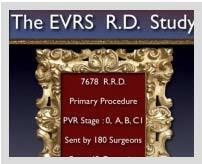 educate patients and the general public about diseases of the retina by the use of DVDs distributed by the EVRS Members (the EVRS Member list is available on our webpage).